Now, even the left is calling on Kagan to recuse herself from hearing Health care case. 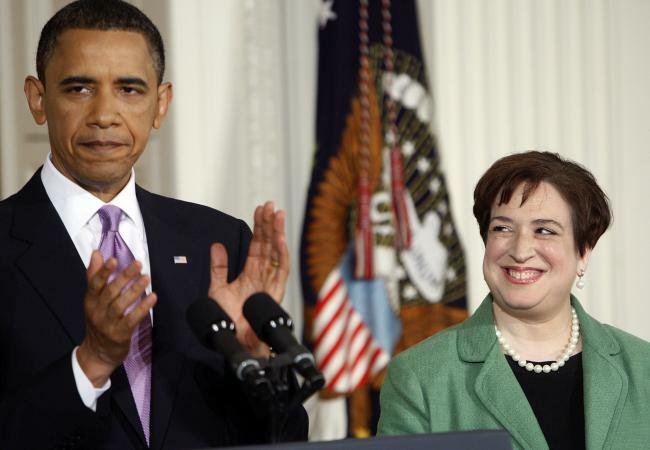 Now that the Supreme Court has officially decided to hear the challenge to the constitutionality of the PPACA (Obamacare), the calls for Justice Elena Kagan to recuse herself from the case are flooding in. The issue is whether or not the Justice and former Obama administration Solicitor General through her previous duties, involvement, and expressed opinions, would be able to maintain the appearance of impartiality as required by federal statute. Predictably, these calls have come from pundits and politicians on the right. As noted in a previous post on DTN, Obama Attorney General Eric Holder does not see any reason for Kagan to recuse herself. I was unable to find any direct commentary on this from the president but his spokesman Jay Carney stated that this issue was examined and settled during the nomination process and any further calls to revisit the issue “sure sounds like a political thing”. Of course, Carney’s explanation makes no sense whatsoever, the senate confirmation process is an effort to determine whether or not that body should consent to the appointment of that individual to the court, not to excuse them from recusing themselves from any future case that court may hear. Also, as Fred Lucas of CNS news noted, we now have new evidence in the form of DOJ internal emails that strengthen the case for recusal. He then goes on to make a brilliant matter of fact case for recusal. Now CNS is reporting that yet another email is indicating that Kagan was brought into the loop on Mark Levin’s Obamacare complaint. As evidence piles up and calls for recusal from both sides increase, it will be interesting to see if, as Eric Segall asks, Kagan views herself as a judge of law who is obligated to approach legal issues objectively and open-mindedly without regard to partisan political outcomes or if she is merely a left-wing ideologue with no regard for the integrity of the court. 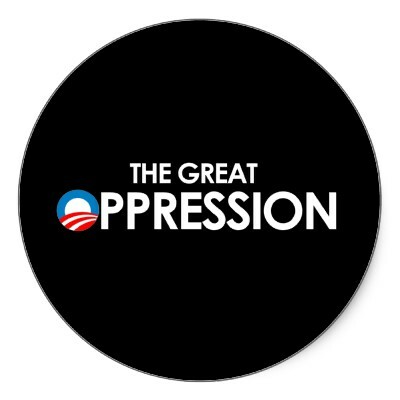 At no time in the five decades of my life have I ever witnessed the current level of oppression exhibited by our federal government on the states and the people. It started with the health care reform bill which in addition to the individual mandate also mandates that states increase the number of people eligible for Medicaid at a cost to state taxpayers of $118 billion through 2023 and creates the Independent Payment Advisory Board, a group of 15 unelected bureaucrats that answer only to the secretary of HHS and wield more legislative power than congress. Then they sued Arizona and Indiana over state legislation enacted to enforce the immigration laws the federal government has failed to enforce. The latest news on this front has been the full frontal attack by the NLRB, first with their lawsuit to prevent Boeing, a private company, from expanding with a new manufacturing facility in South Carolina, a right to work state, and then their latest edict reducing the time period prior to union elections which would stack the deck in favor of the unions. After mounting pressure and protest from the Virginia legislative delegation led by Virginia State Senator Mark D. Obenshain and the administration’s declining job approval ratings, the justice department has announced a proposed settlement allowing the sale. In other words the federal government is standing down. improvements they planned to make regardless and basically allowed the justice department to save face while backing out of an ill-advised, job killing lawsuit. that helps maintain 500 jobs is a good one for the Valley.